Rep. Time Ryan, D-Ohio, announced Thursday that he is running for president. He joins a field of more than a dozen vying for the Democratic nomination. 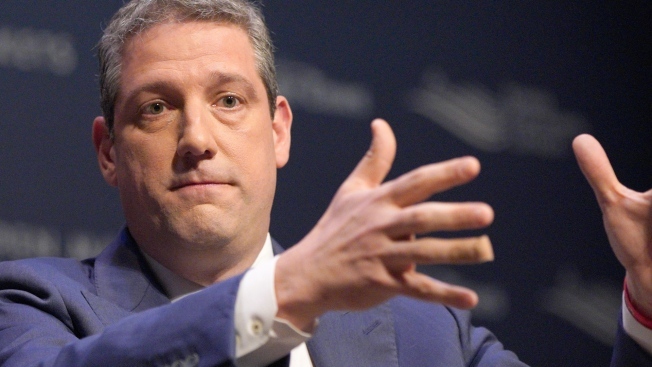 Rep. Tim Ryan announced Thursday that he is running for president, adding to the growing 2020 field of Democratic candidates, NBC News reported. The Ohio congressman made the announcement online as he was set to appear on daytime talk show "the View." 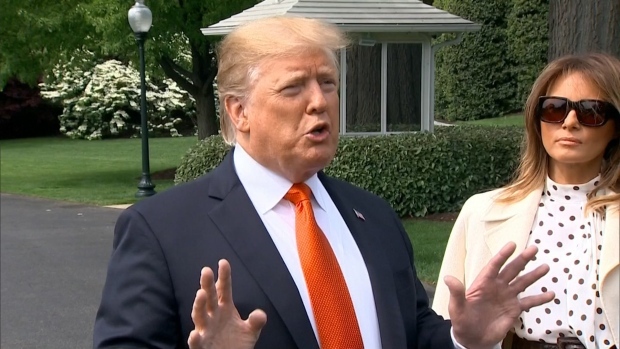 According to his campaign, he plans a kickoff rally with local union leaders in Youngstown, Ohio, highlighting his longstanding ties with the area's working class community. Ryan is known for having challenged then-House Minority Leader Nancy Pelosi, who is now speaker of the House, for the leadership of the Democrats in Congress after the 2016 election. The attempt was unsuccessful, but he became a fixture on cable news. His message is progressive and worker-friendly, and he's already made several trips to New Hampshire and Iowa.